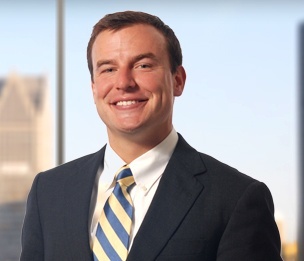 Mr. Rhoades graduated from the University of Michigan Law School, where he was a Contributing Editor on the Michigan Journal of Law Reform and a Campbell Moot Court participant. During law school, Mr. Rhoades interned for the Honorable Walter Shapero, U.S. Bankruptcy Court, Eastern District of Michigan. He completed his undergraduate studies with honors from the University of Michigan in 2007. "Win Your Lender-Liability Lawsuit and Enforce Your Loan Documents with this 342-year-old Statute"